Jetfast Logistics - Personal Effects &Relocation Specialists. Australia, New Zealand, Singapore, Indonesia, China - Over 135 Countries Worldwide! 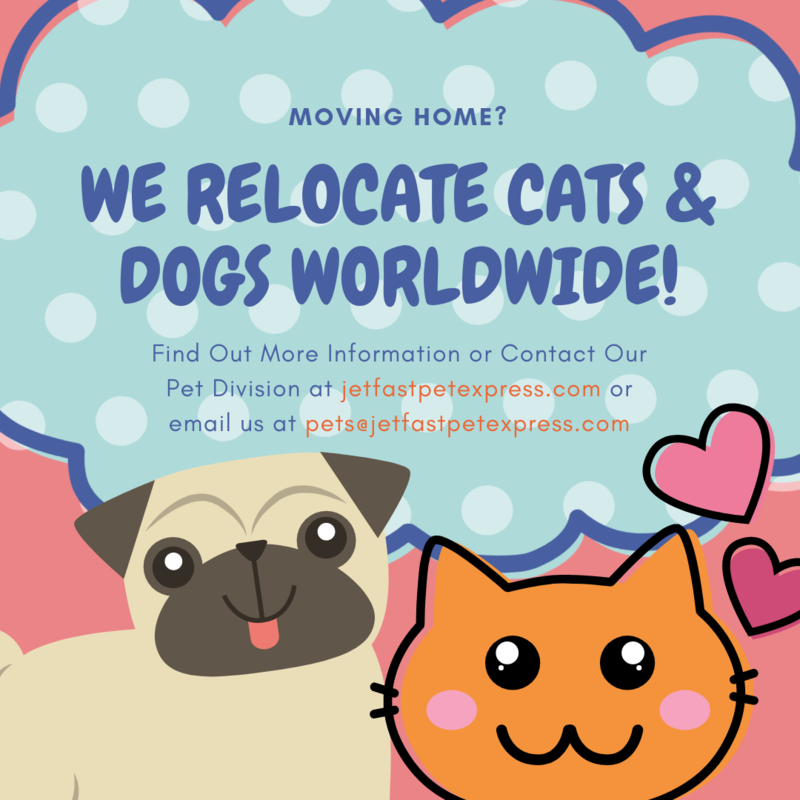 Household, Pet & Business Relocations Worldwide Relocations Jetfast assists many families move DOOR to DOOR on a weekly basis to and from many locations around the world. Moving house is a stressful experience let alone moving from one country to another. Let us take away the stress by arranging collection from your home, packing if required, export and import formalities including Customs and Quarantine clearance then delivery to your new home by professional removalists. 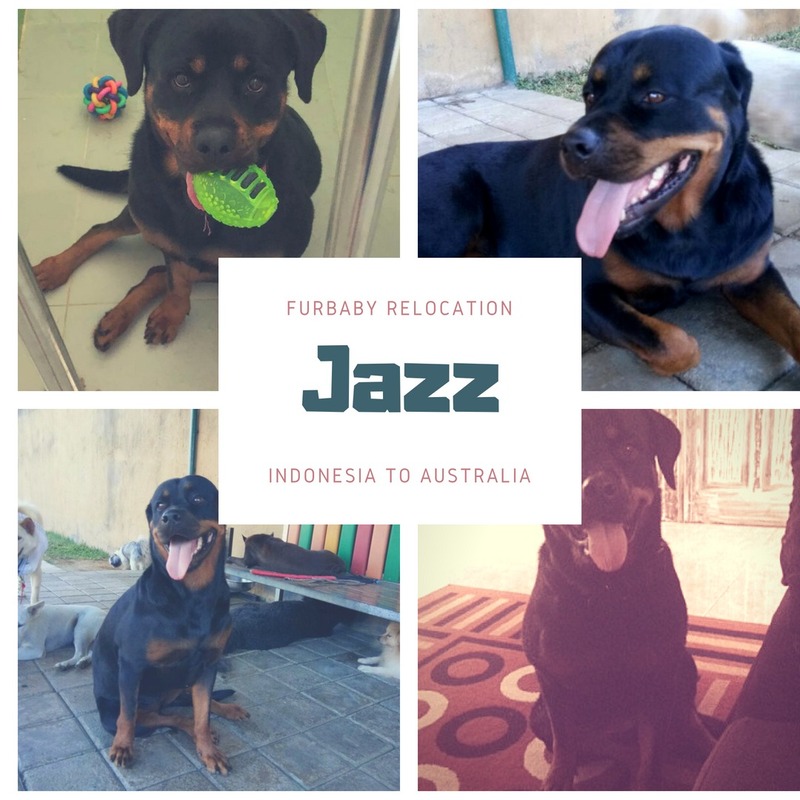 Worldwide Relocations to anywhere in or out of Australia DOOR to DOOR to worldwide HHG and commercial relocations Solid experience and advice. Jetfast Logistics is a dedicated, On Demand International and Domestic Logistics provider utilizing both sea freight & air freight, offering a highly personalized service. 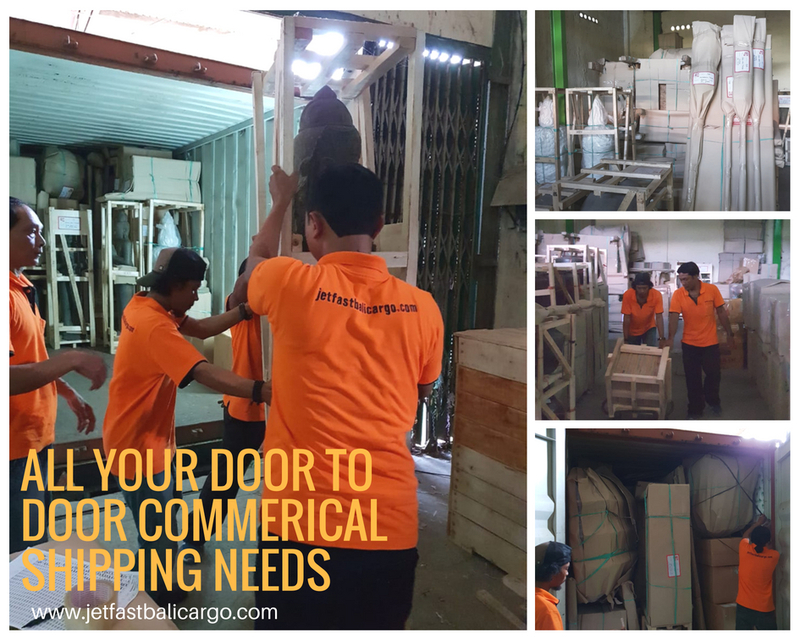 Jetfast specialize in door to door movements from Bali, Indonesia,Singapore & Malaysia on both LCL - FCL - Re-locations consignments with our own locally based Australian staff in Bali, Singapore and Malaysia to assist. We ensure your consignment conforms to all Australian customs/quarantine requirements before shipping. We are engaged in all Export, Import and Domestic transportation requirements throughout Australia. We operate our own freight consolidation containers ex Bali, Singapore and Surabaya to all mainland ports in both Australia and New Zealand, as well as Europe. Jetfast Logistics handles all Australian Customs/AQIS clearance formalities and fumigation requirements. Integrated LCL and FCL delivery in Australia, New Zealand and Europe.